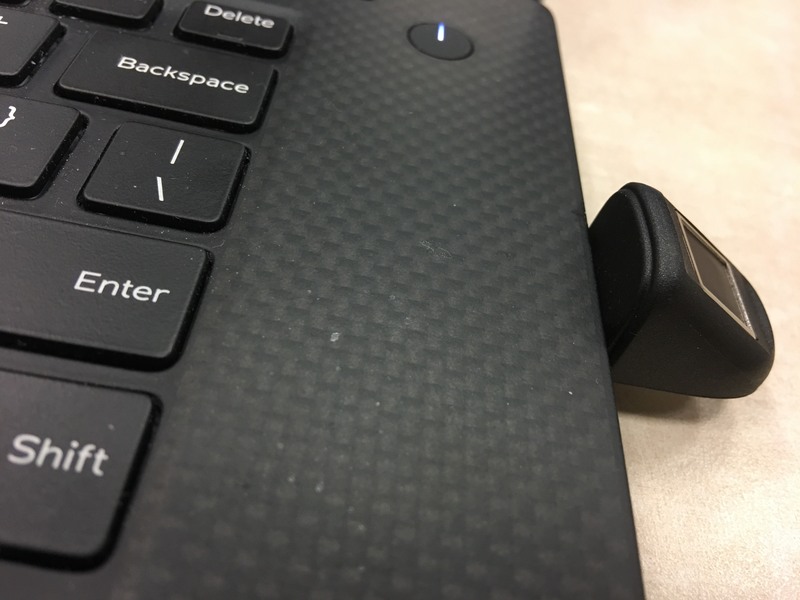 I didn’t have too many things on my shopping list for trip to Redmond for the 2016 MVP Summit, but one of them was the Bio-Key SideTouch USB device from the Bellevue Microsoft Store. For anyone who has a Windows Hello compatible fingerprinter reader on their device already, you know the convenience, and moving forward, Windows Hello for Business will play an important role for many organisations deploying Windows 10. 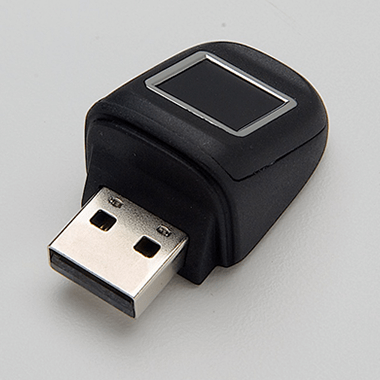 Bio-Key have a number of different devices available, here’s a picture of the one I chose. Here are my initial impressions, based on having the device for less than a day. This was bigger than I was expecting. This isn’t a deal breaker, for me, my 2016 Dell XPS 15 isn’t a tiny, ultrathin device, but it’s large enough that I’m not comfortable with the idea of leaving it my laptop when I put it into a bag. I’m still getting used to it, the angle that it sits at means that it’s a different experience to the reader on the Surface 4 Keyboard, or for the masses, TouchID on iPhones and iPads. 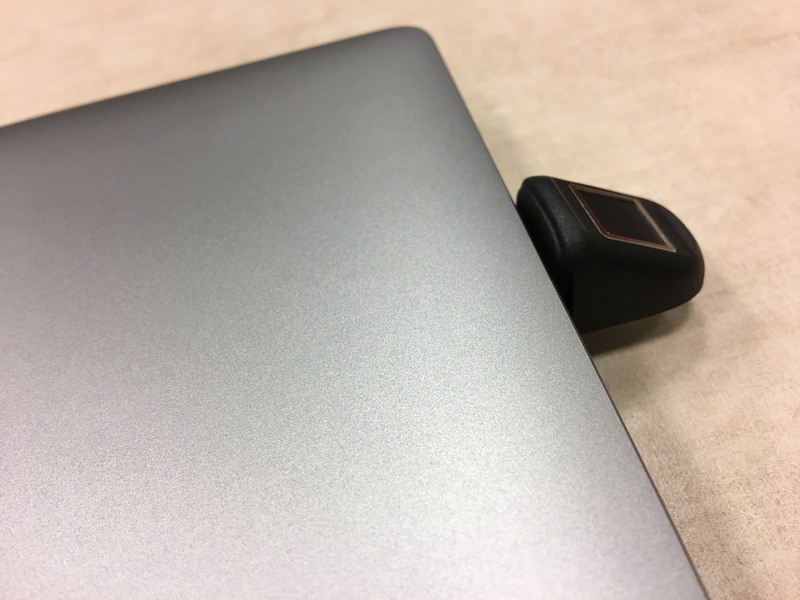 It’s also not in a location where it would seem more natural, below the keyboard, alongside the trackpad. I’ve run through the fingerprint setup several times to improve accuracy if my finger lands at a different angle, and so far it’s working well. My setup experience was terrible. The device was recognised, but it wouldn’t download a driver. I went over to the Bio-Key website, and the driver was presented as a cab file. I checked the Microsoft Update Catalog. But again, it’s a cab file. This meant that I needed to install 7Zip (other tools would work as well), because the native cab viewing features in Windows Explorer didn’t show the folder structure, or show the 32 vs. 64 bit drivers. After installing 7Zip, I was able to get what I wanted, and setup was successful. As you can imagine, this makes it hard to recommend to people who expect it to just work, especially considering this is a generic Windows 10 1607 build, not an Insiders build or similar. It could have just been my PC being fussy, but I’m not in a position to confirm that just yet.